The orphans at the Centre Esprance de la luiere des demunis and Ministry hope of the light in Christ. 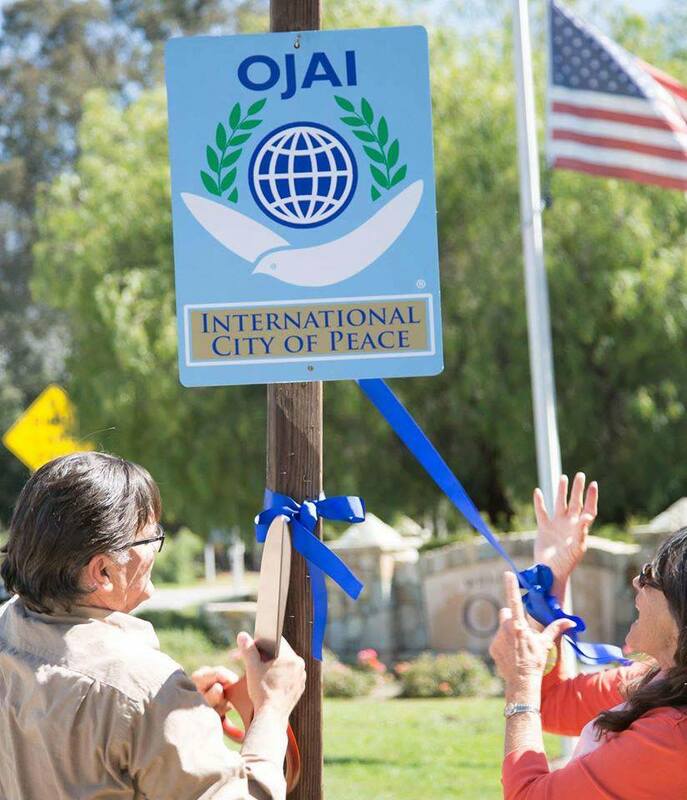 Welcome to Jean Nicolas Joseph and his colleagues who have established Croix-des-Bouquets, Haiti as a city of peace. Jean and his team have taken responsibility for many orphans and others around this country so devastated by the hurricanes. 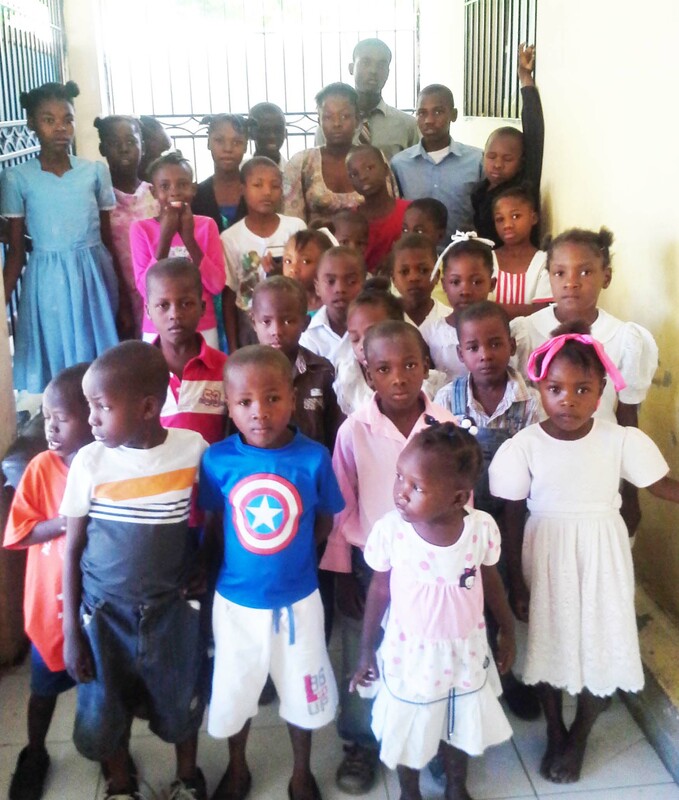 The Centre esperance de la lumiere des demunis and Ministry hope of the light in Christ in Haiti has 59 children who have been abandoned. The Ministry is located in a small church for the large population of 80,000 in their cominity. 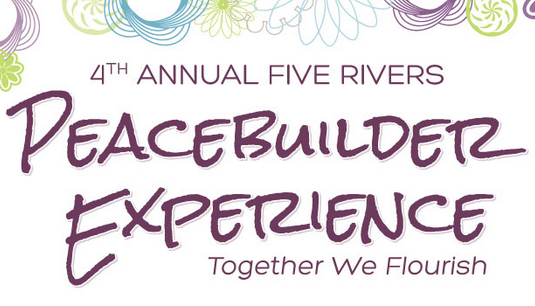 Work for a community of peace and prosperity for all people in the city. Work for a good education for all people who is necessity in the city. 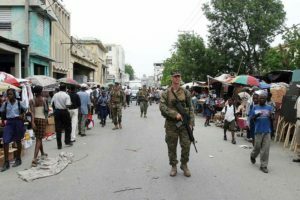 After the latest hurricane, troops patrol the streets and many organizations have begun rebuilding the community. 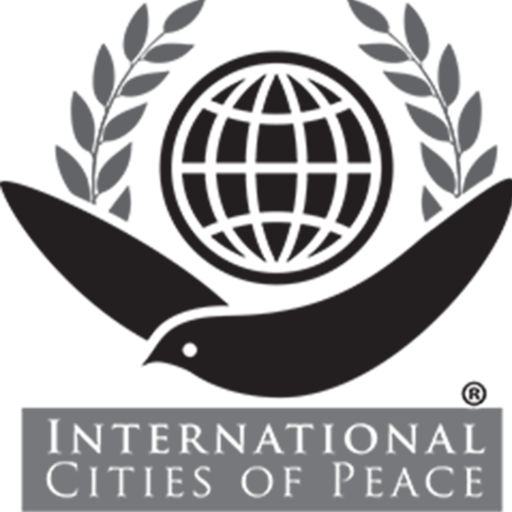 There are many people working toward the vision of this organiztion. 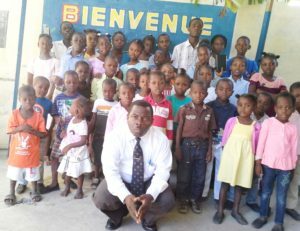 Jean Nicolas Joseph is founder of the Centre esperance de la lumiere des demunis and Ministry hope of the light in Christ in Haiti . Croix-des-Bouquets is a northern suburb in the Port-au-Prince metropolitan area. Haiti is world-famous for its exuberant art, richly influenced by nature, history and religion, both Christian and Vodou. The entire village of Croix des Bouquets is a good example of Haitian creativity – it resonates with the sounds of clanging and banging of the mallets and chisels in the process of transforming raw metal into stunning, and often haunting, iron sculptures. The city of Croix-des-Bouquets is on the Plaine du Cul-de-Sac, where many people grow organic foods such as beans, sweet potato, and corn. 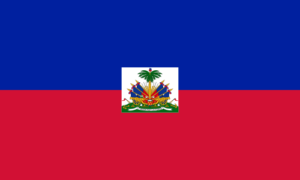 Haiti, officially the Republic of Haiti (French: République d’Haïti; Haitian Creole: Repiblik Ayiti), is a sovereign state in the Western Hemisphere (North America). 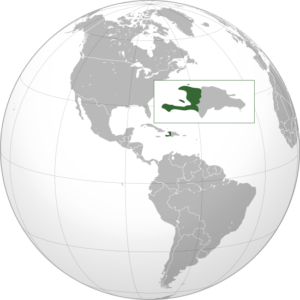 The country is located on the island of Hispaniola, in the Greater Antilles archipelago of the Caribbean. It occupies the western three-eighths of the island, which it shares with the Dominican Republic. 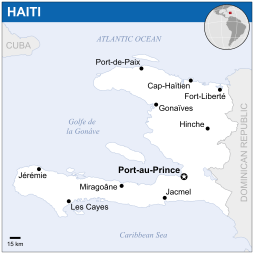 Haiti is 27,750 square kilometres (10,714 sq mi) in size and has an estimated 10.6 million people, making it the most populous country in the Caribbean Community (CARICOM) and the second-most populous country in the Caribbean as a whole. Prior to the 12 January 2010 earthquake, the once crowded city had been restored. The streets had been cleaned up, wholesale merchants and other commerce had been relocated to Port-au-Prince. Retail commerce which once crowded sidewalks downtown now had a dedicated building. In the wake of the 12 January 2010 quake, the Cuban medical mission set up a field hospital in the region. One school close by is Anís Zunúzí Bahá’í School to the north east which opened its doors in 1980 which survived the 2010 Haiti earthquake and its staff were cooperating in relief efforts and sharing space and support with neighbors. A clinic was run at the school by a medical team from the United States and Canada. Currently it is a K-10 school and offers classes to transition from Haitian Creole to the French language but also a secondary language in English. The founders of Institution Chrétienne D’Haïti are seeking to build the Université Chrétienne D’Haïti here. 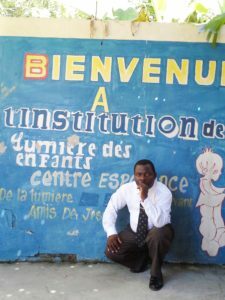 Another organization is the Haitian-American Caucus (HAC), which runs the École Shalom des Frères (Peace Be With You School of Brothers) in Michaud, a small community in Croix-des-Bouquets. The school is also known as the Alpha Academy and is funded in part by Alpha Phi Alpha fraternity. This school was established in 2003 and as of school year 2010-2011, 75 students were enrolled. 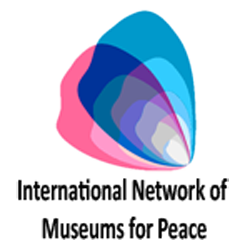 HAC is only able to accept additional students through child education sponsorships and partnerships with other organizations. 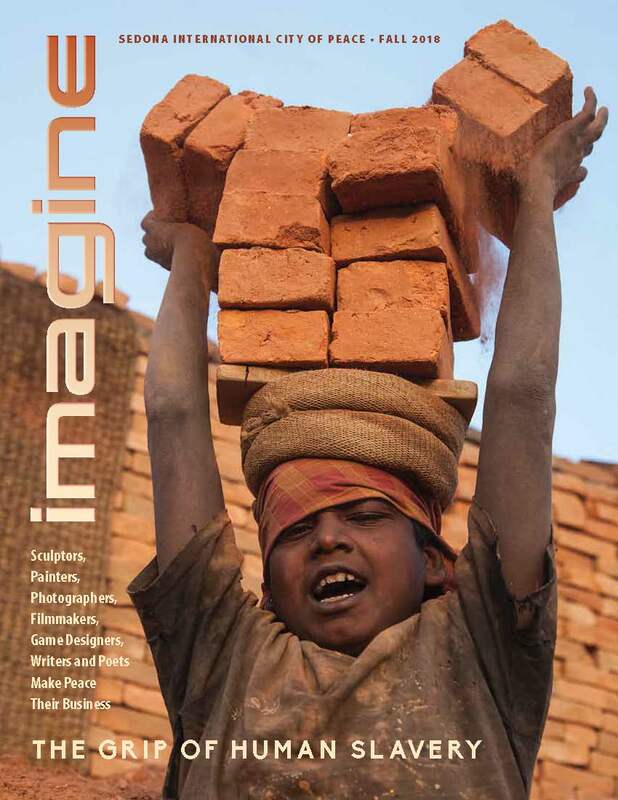 Students can be sponsored for $125 a year. M.A.D.E has joined HAC in providing 3 vegetarian meals a week for students. 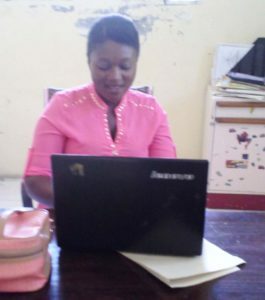 The school also offers community English courses taught by Haitians who went through previous versions of the course, and supplemented with the help of English-speaking volunteers.